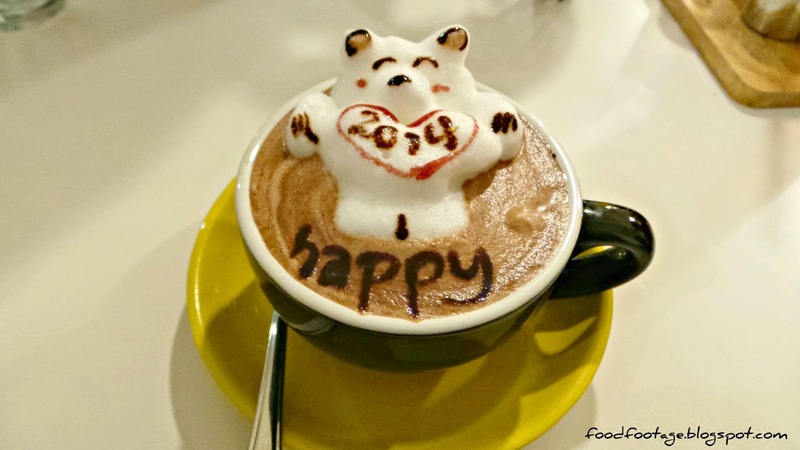 It is New Year Eve tonight and every restaurants were packed (people mountain people sea!!!). After long waited dinner with my friends @ S.Wine, we decided to chill out while waiting for the countdown and fireworks. 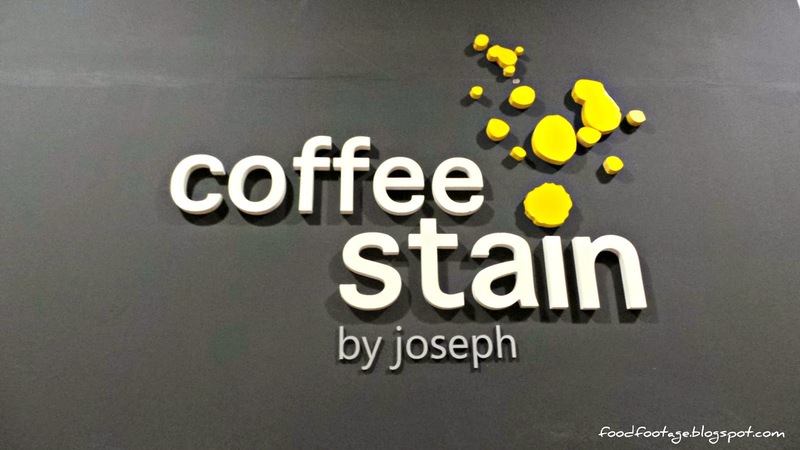 Guess majority would have known about this famous Coffee Stain by Joseph by now or at least heard about the famous 3D coffee – art in town. 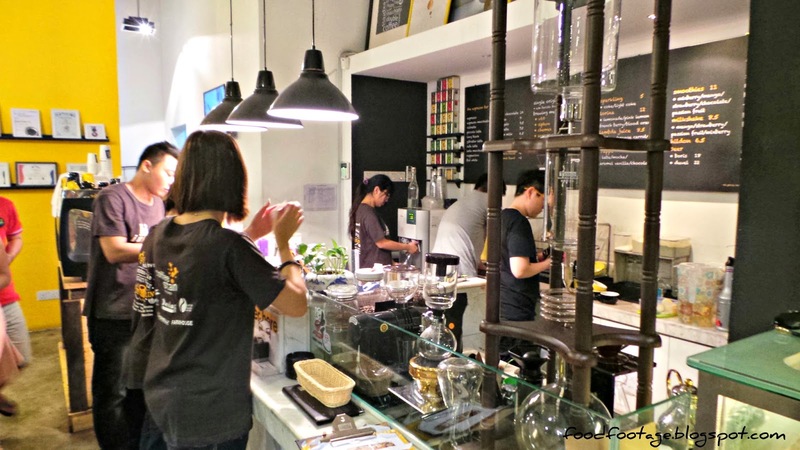 Upon entering the coffee shop, there was a guide on the wall for you to “know your coffee” before ordering. 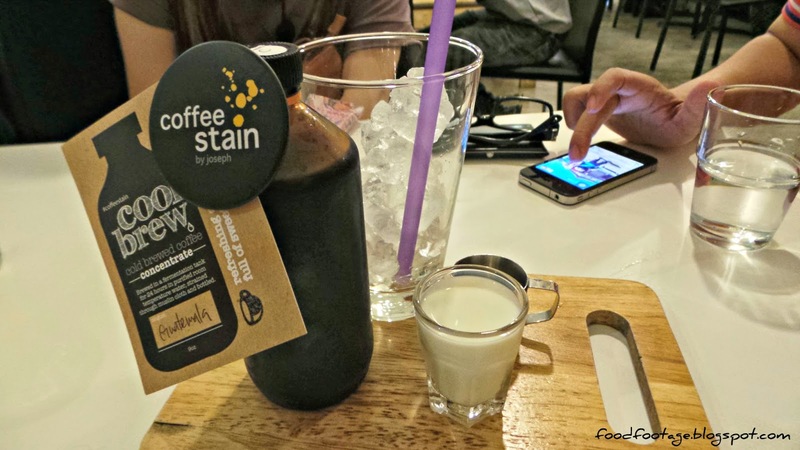 Unlike other coffee shop, Coffee Stain provides a unique artwork café ambiance – wooden furniture, coffee merchandises and various collection of metal hardware. This is definitely a new coffee drinking experience. 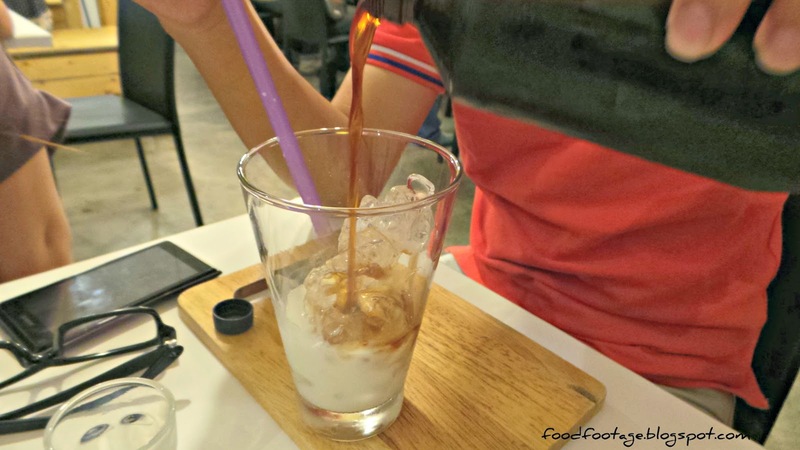 That night was really crowed, we waited about 30 minutes for our drinks to be served……..
A cold brewed concentrated coffee – taste acidity and seriously bitter. 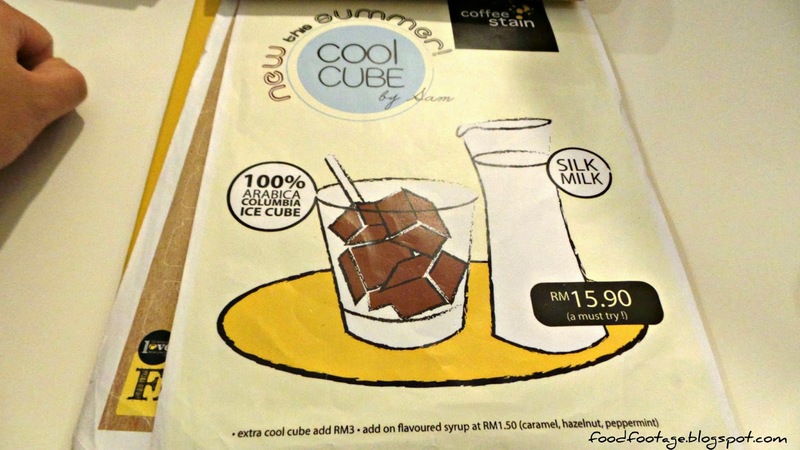 I would prefer if add on milk and sugar syrup. 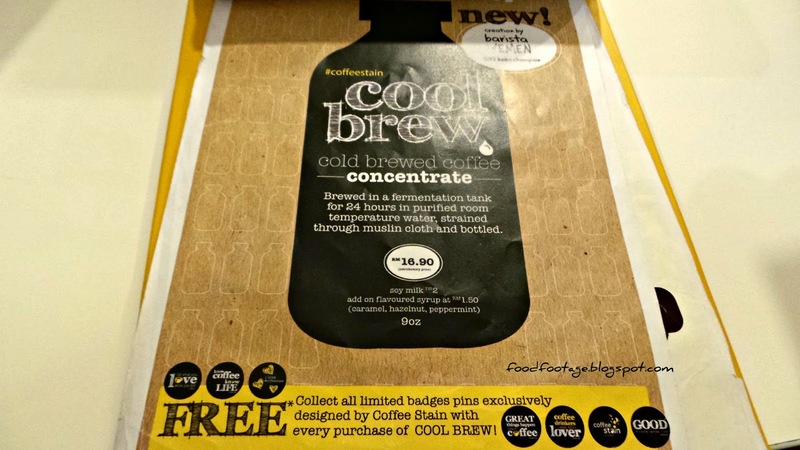 Moreover, there was a FREE limited badge pin with every purchase of Cool Brew. 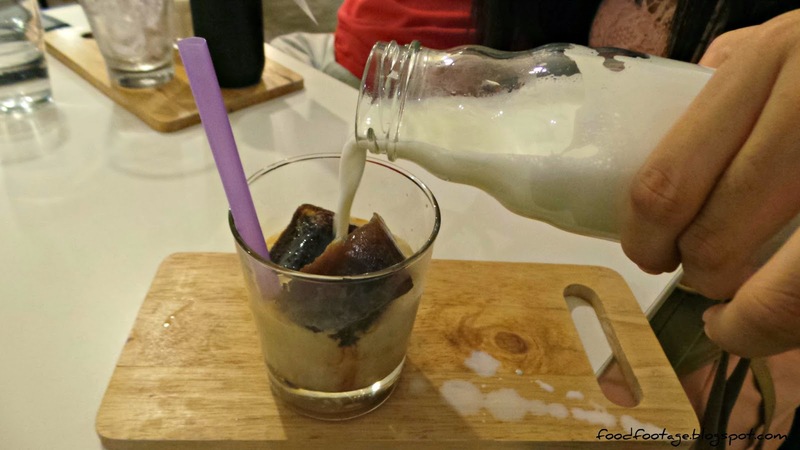 Coffee ice cube together with warm milk – such a creative way to enjoy the coffee. 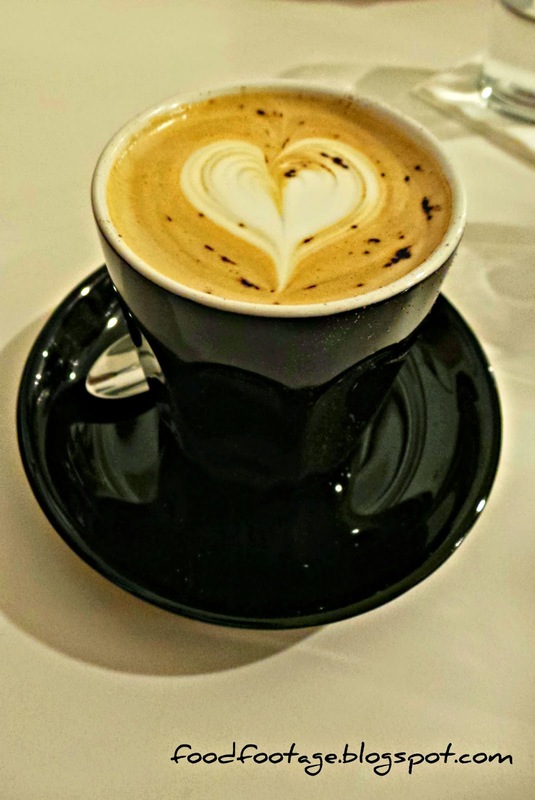 I really enjoy this cup of coffee as it gives richer and stronger aroma of coffee taste. It was great and cute 3D art and I really enjoy it. However, I wished it was in a bigger cup. By the way, I’m not sure why 3D art can only be done on chocolate - can someone please tell me?????? Overall Rating: 6/10. 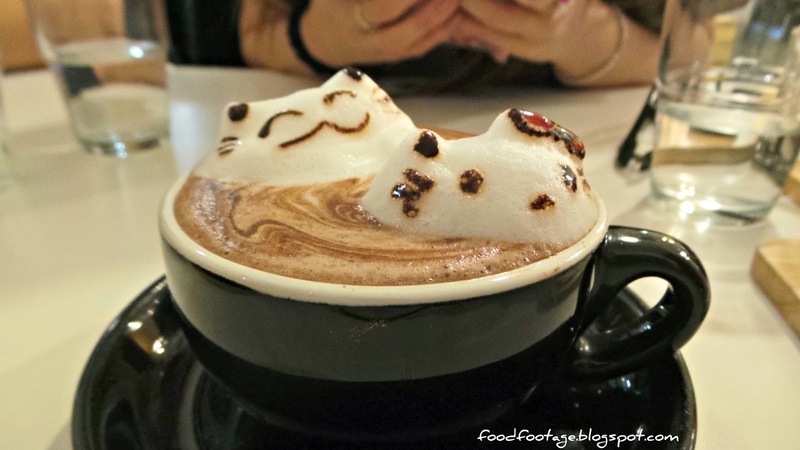 They do serve nice and cute 3D art and you definitely will love it if you’re a huge fan of 3D art/popped-up foam. 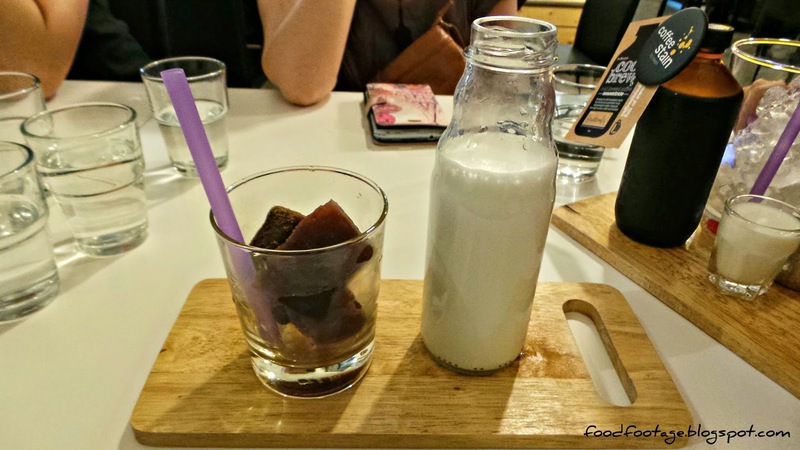 But for me, taste is more important for me compared to 3D art/popped-up foam. 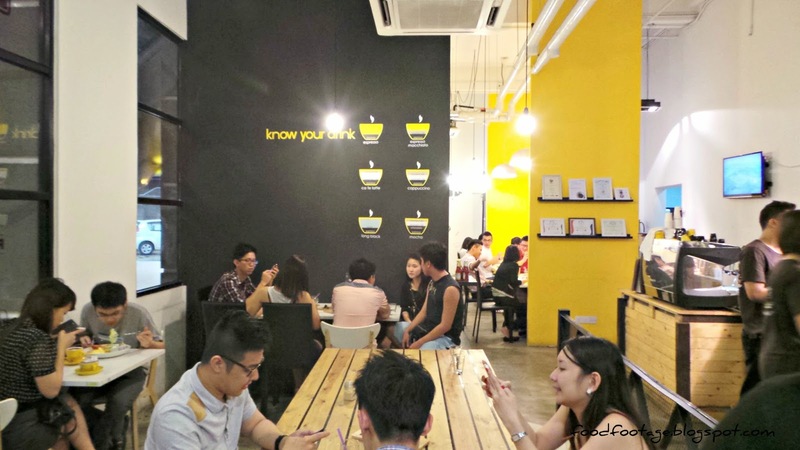 Address: D4-G3-01, Publika, Jalan Dutamas 1, Solaris Dutamas, 40580, Kuala Lumpur. Lot OT-02, 3rd Floor, Parkamaya Fahrenheit 88, No. 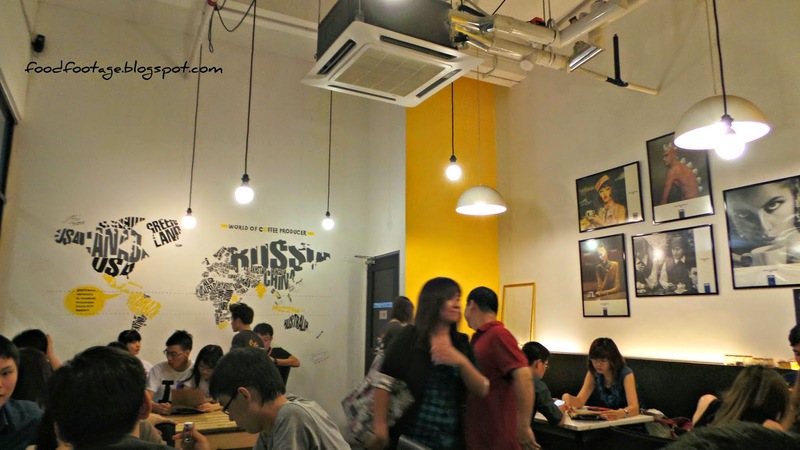 179, Jalan Bukit Bintang, 55100, K.L.